Affirm Who God Created You to Be! Affirm Your Uniqueness and Abilities! Affirm the Life of Christ in You! 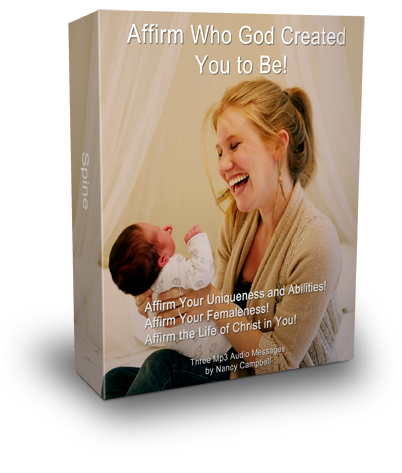 Order your Downloadable MP3 teachings of "Affirm Who God Created You to Be!" today! Click the button below to add the Affirm Who God Created You to Be! - Downloadable MP3 to your wish list.